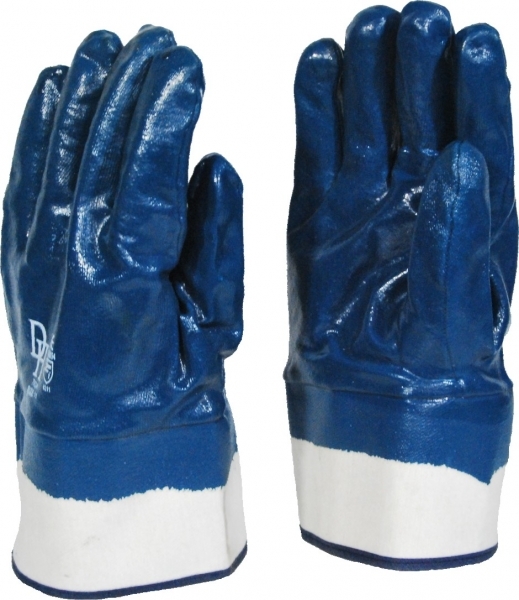 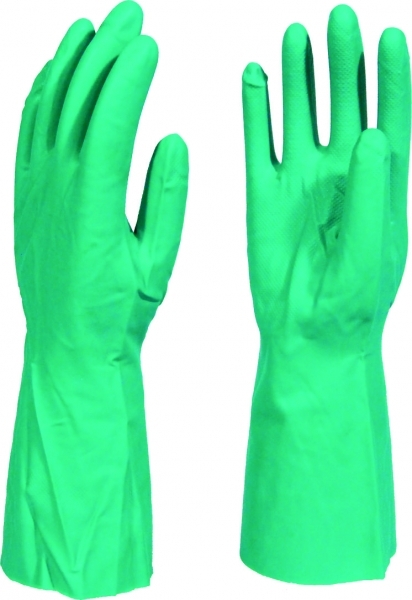 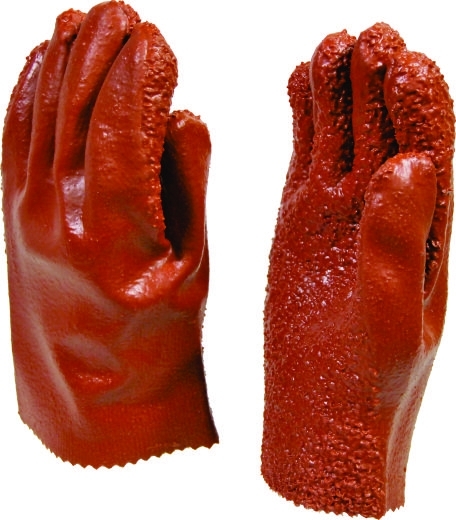 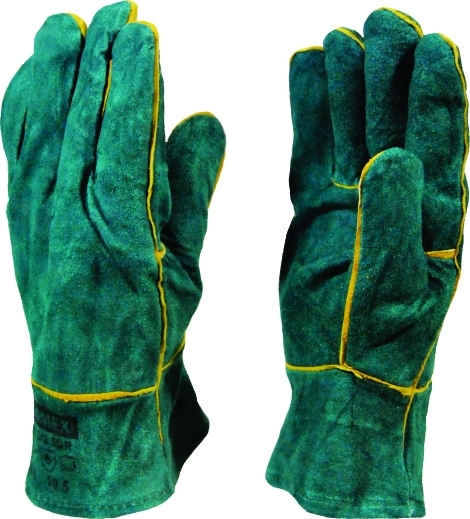 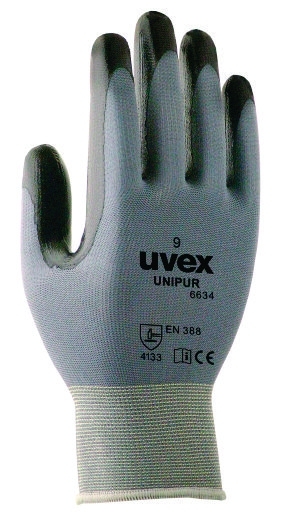 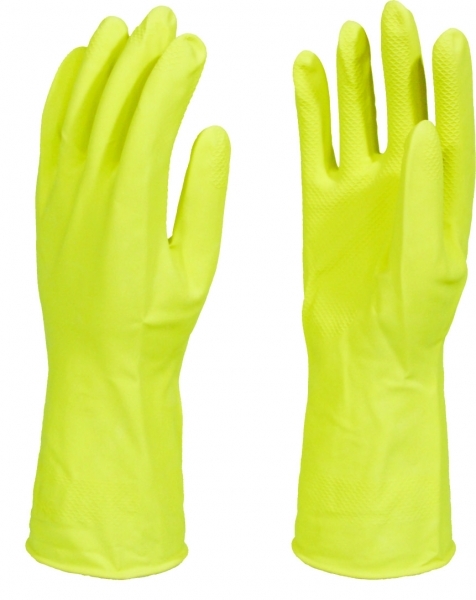 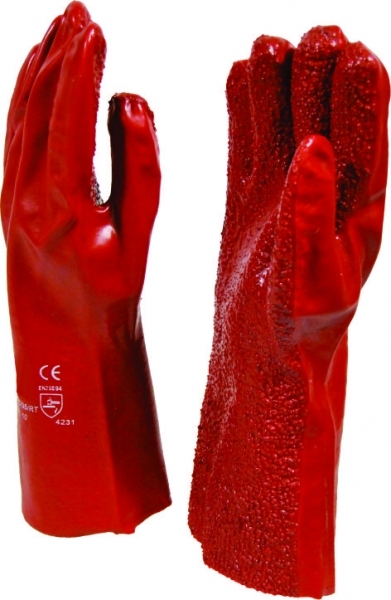 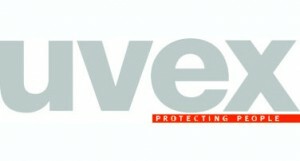 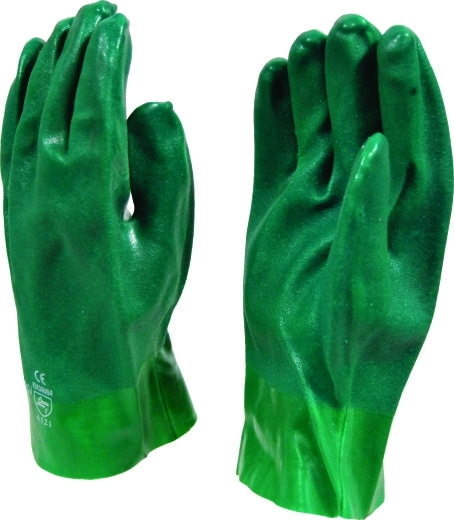 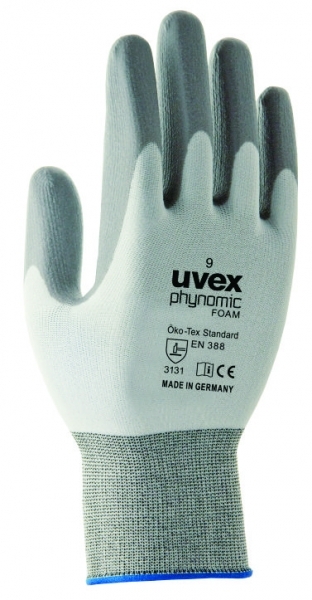 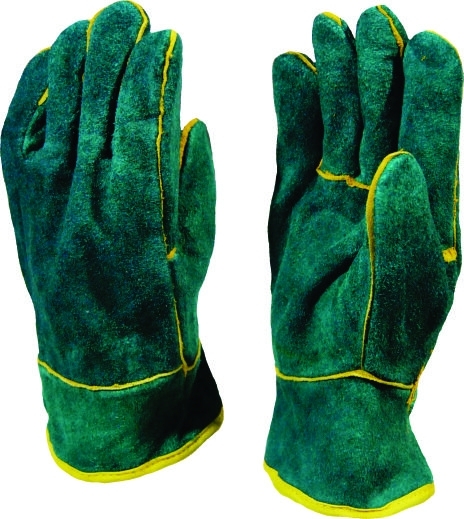 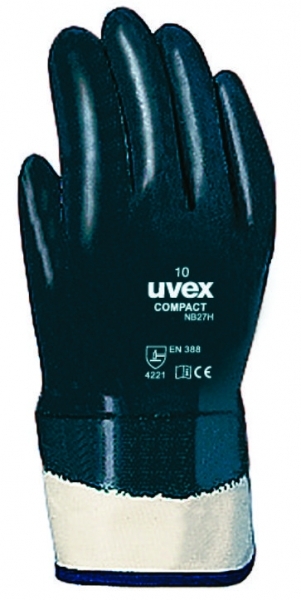 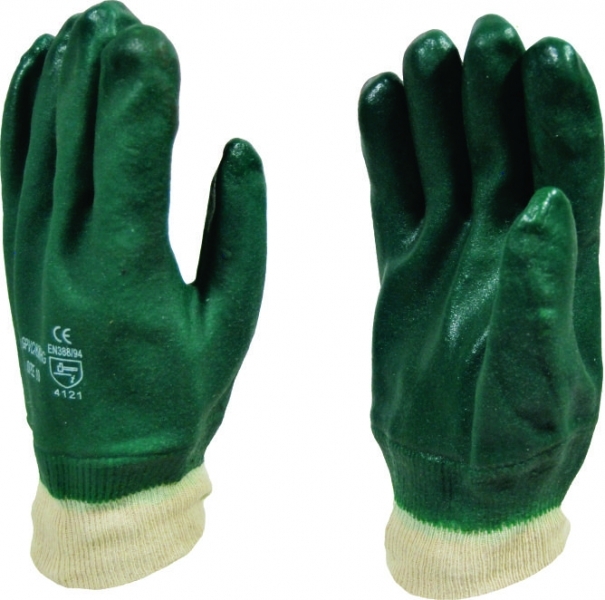 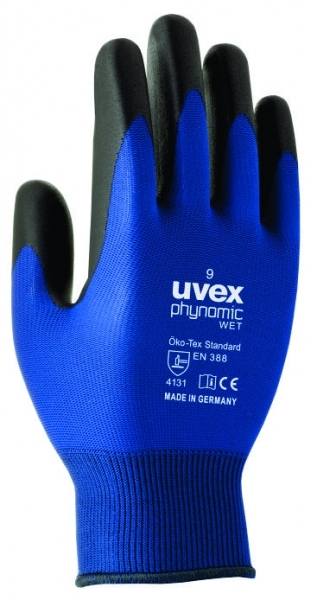 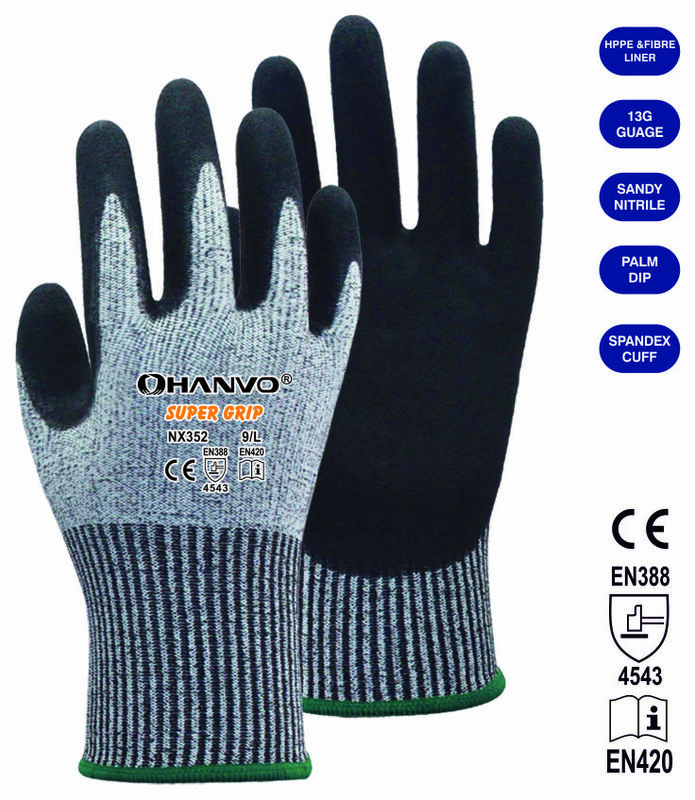 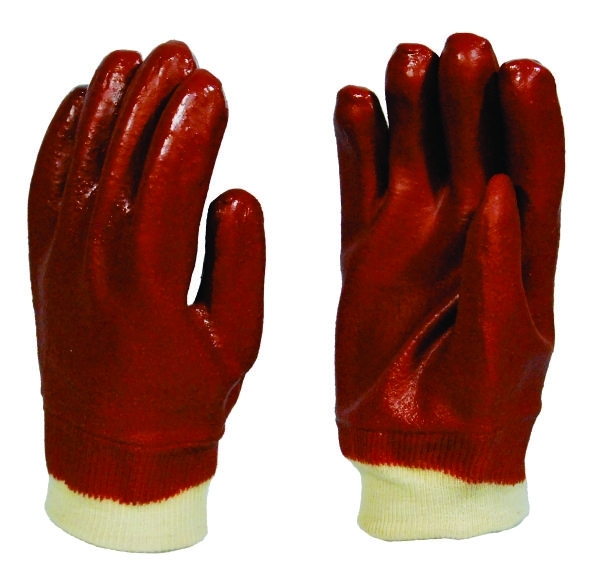 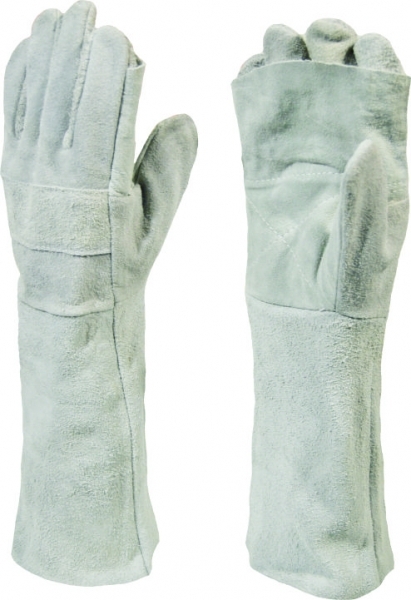 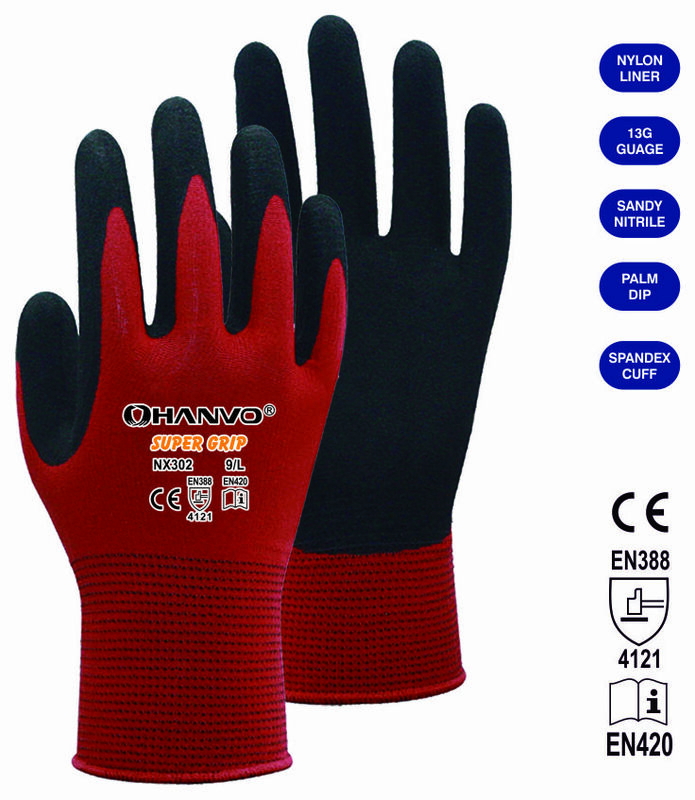 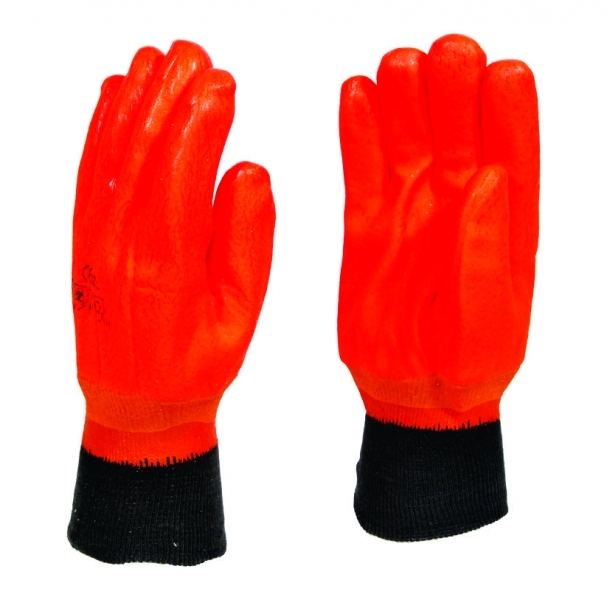 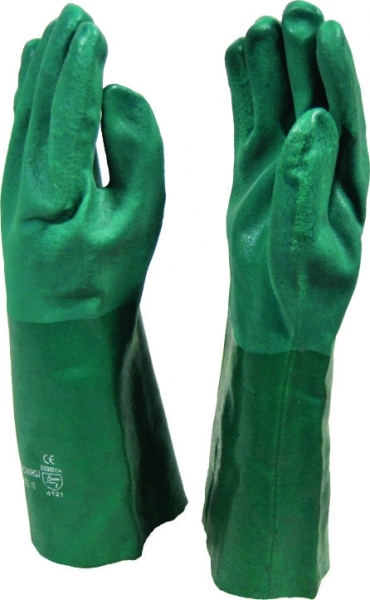 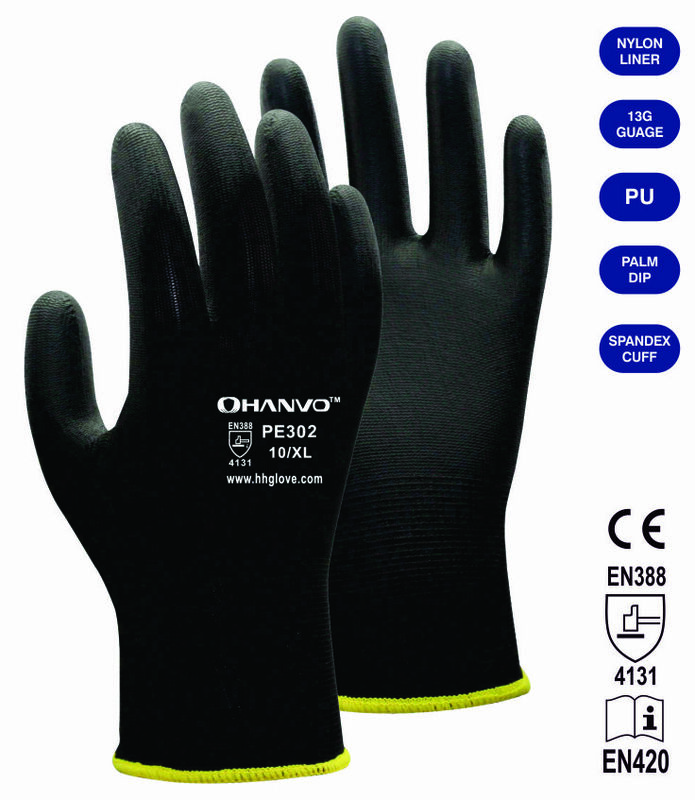 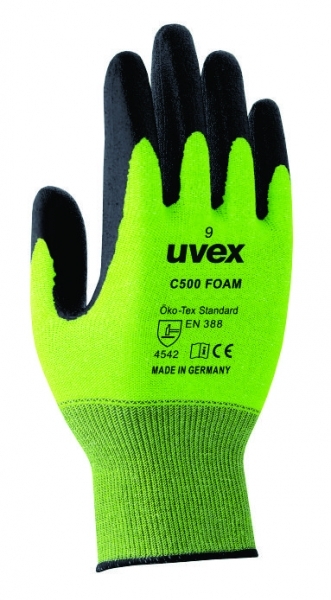 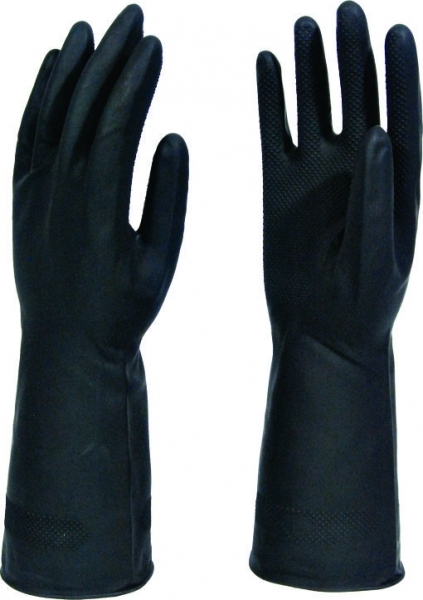 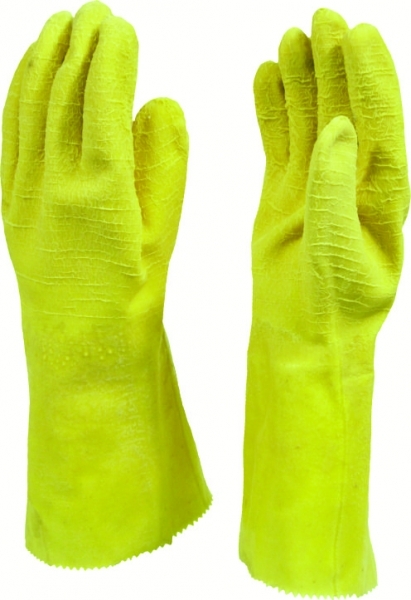 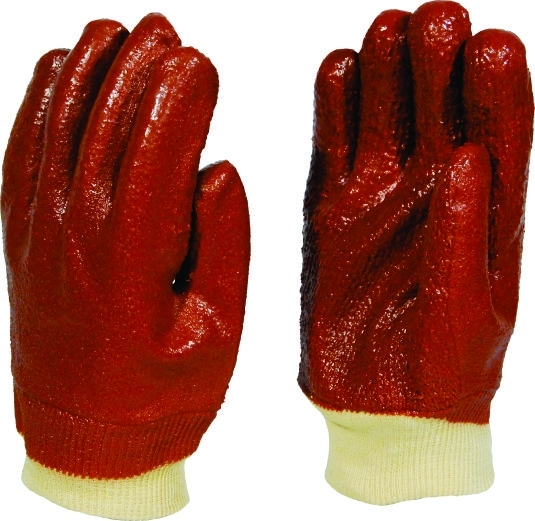 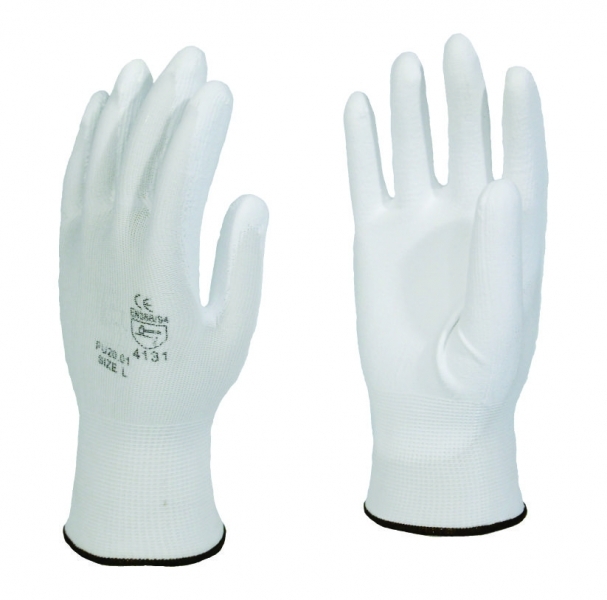 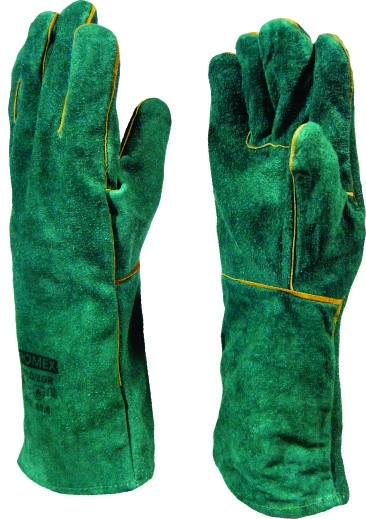 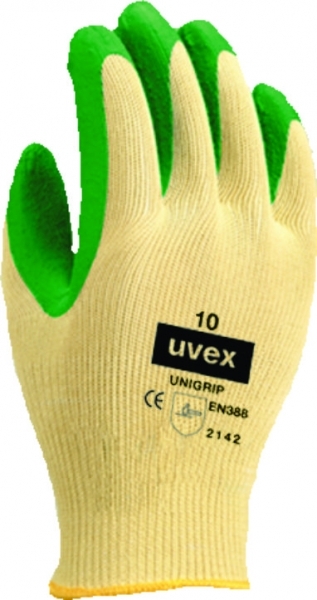 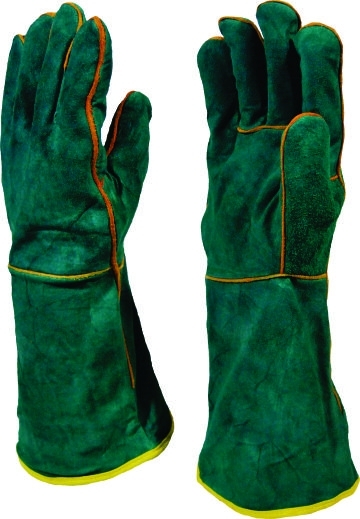 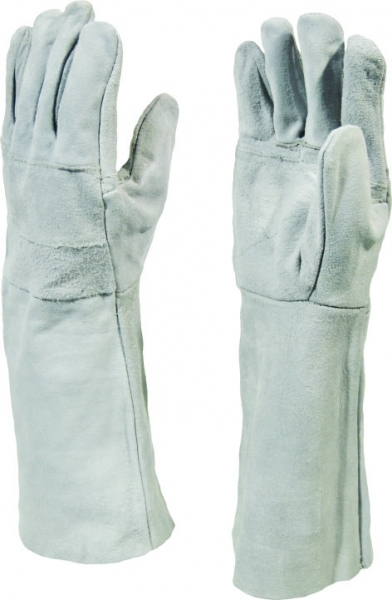 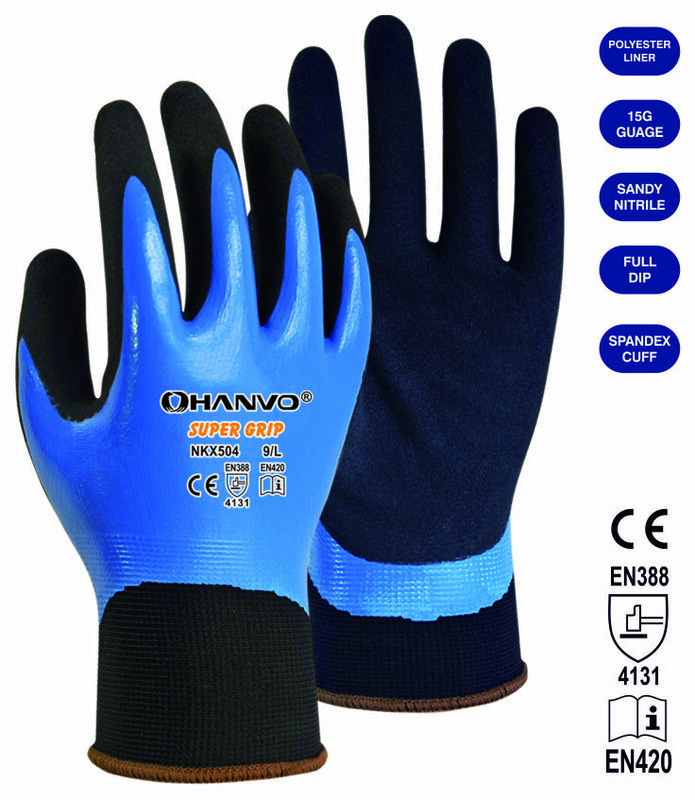 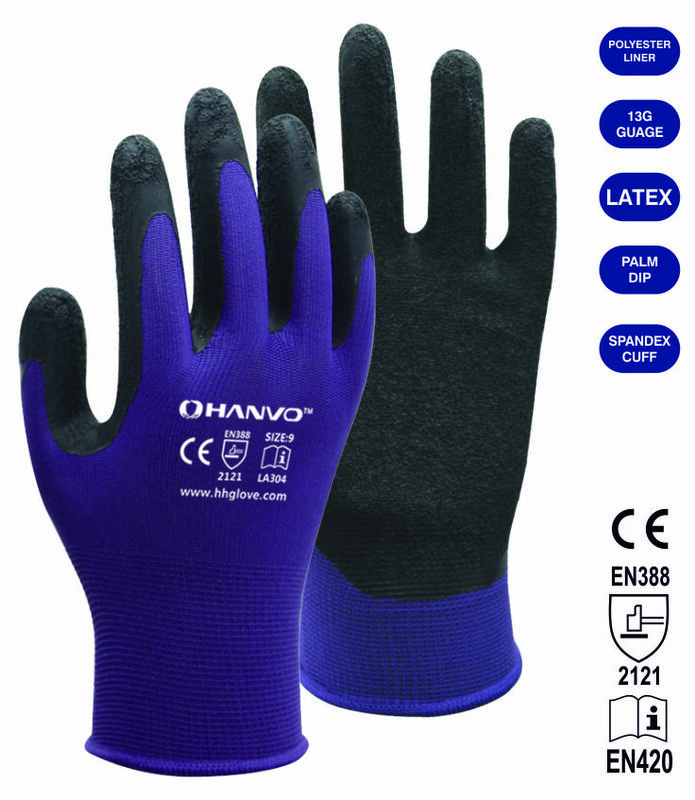 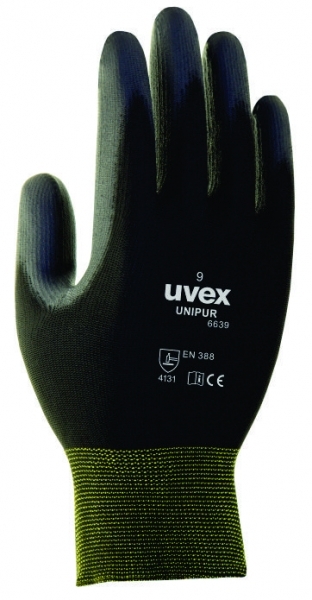 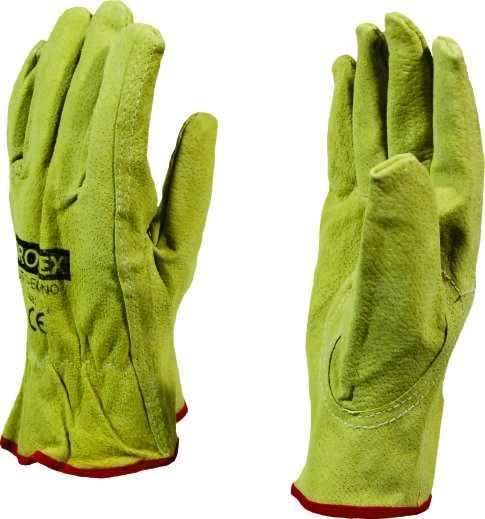 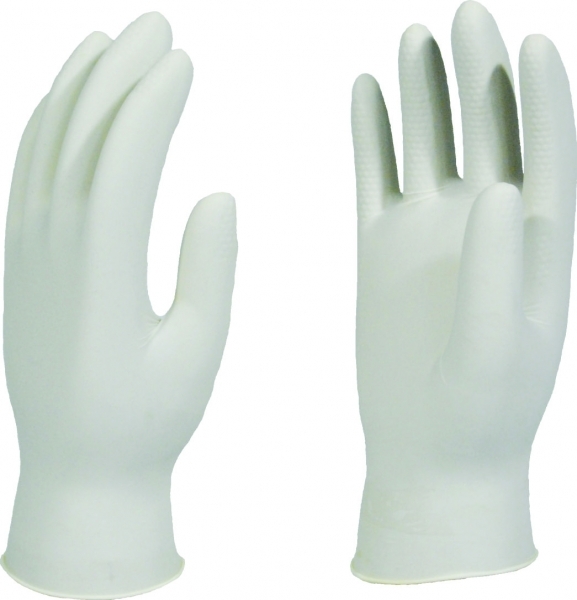 Hanvo General Handling, Super Grip Nitrile, Cut Resistant, Full Dip Oil/Wet Gloves. 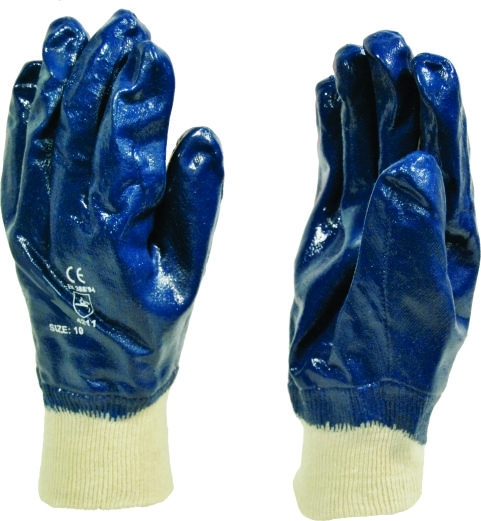 Nitrile Light Duty, Nitrile General Purpose Gloves, Nitrile Heavy Duty Gloves, Nitrile Cut Resistant Gloves, Latex Cold & Wet Gloves. 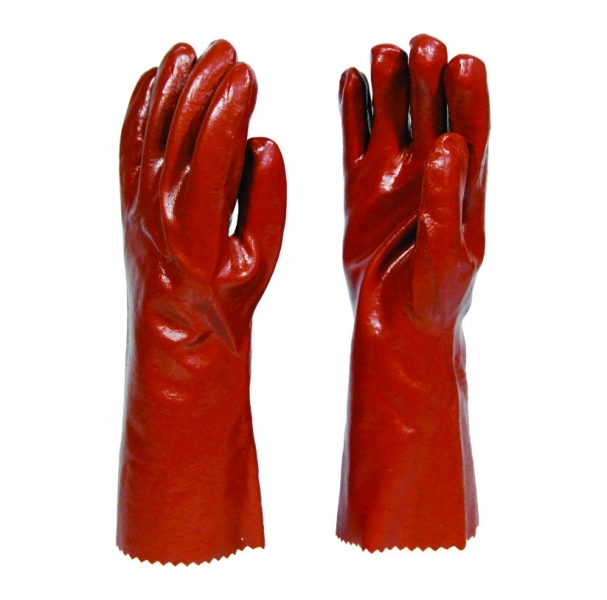 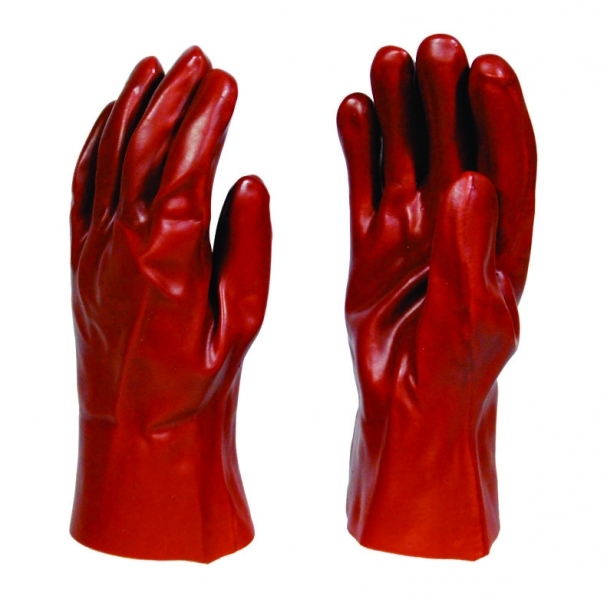 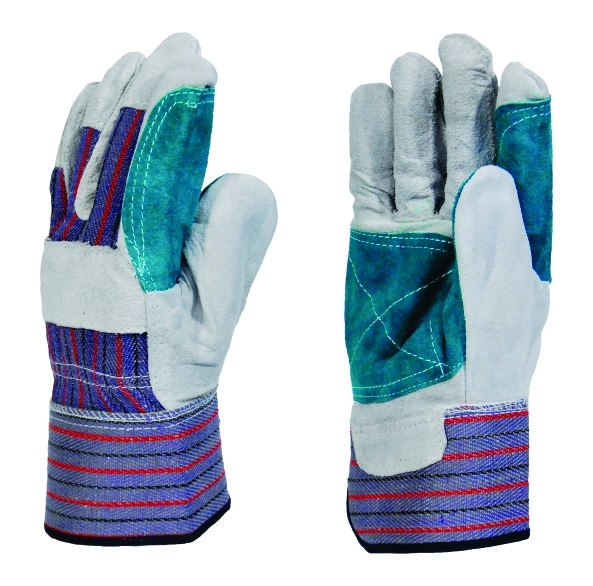 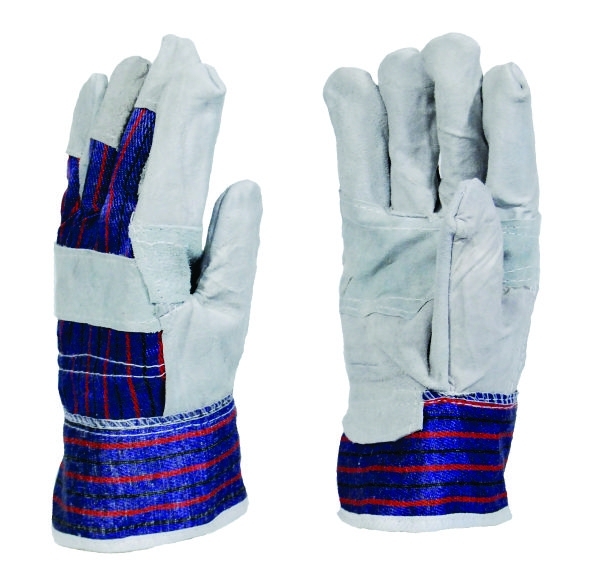 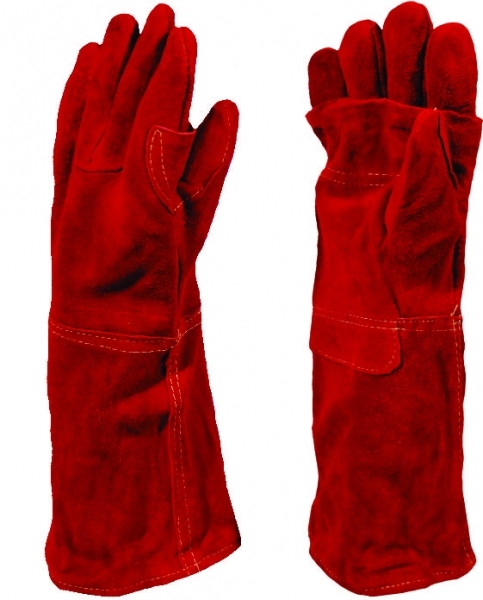 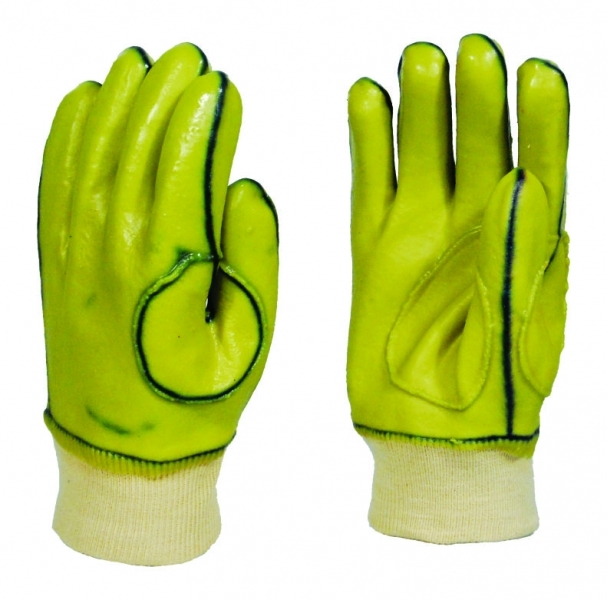 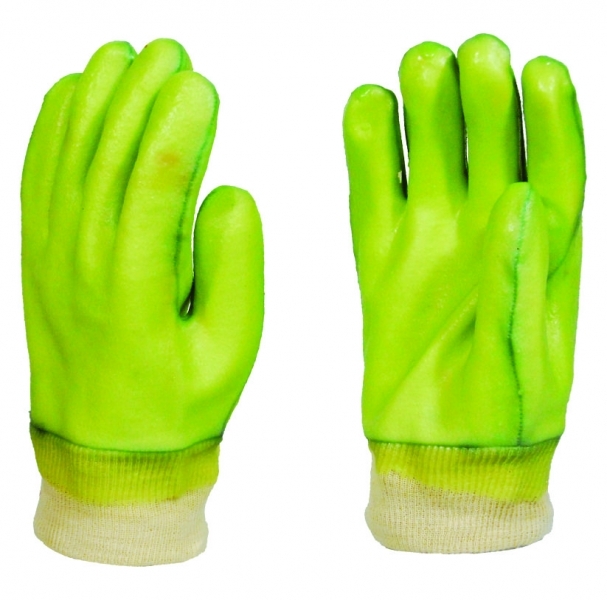 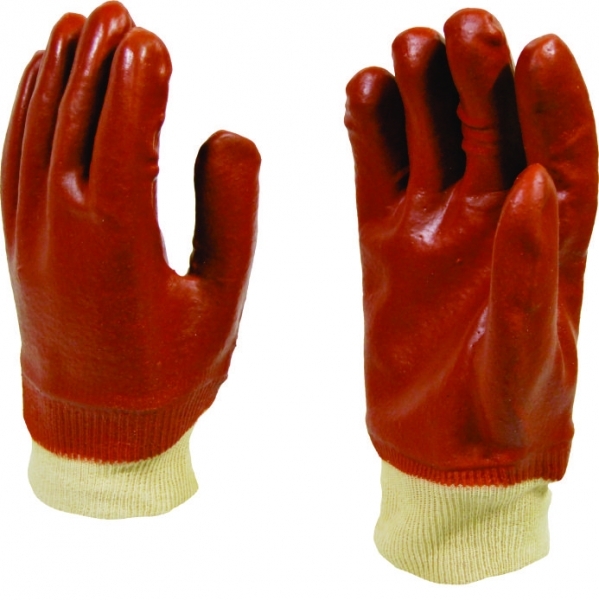 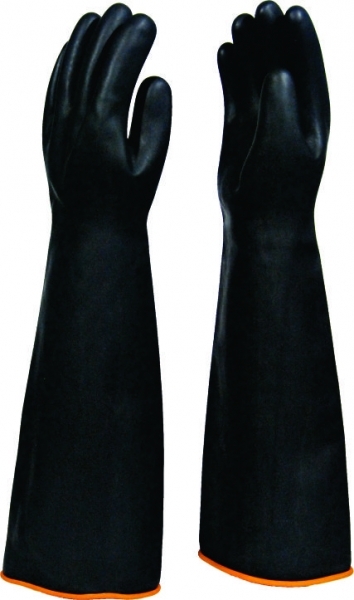 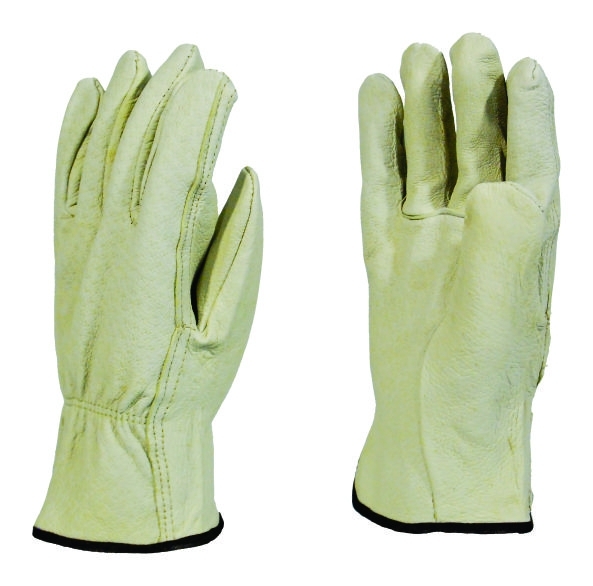 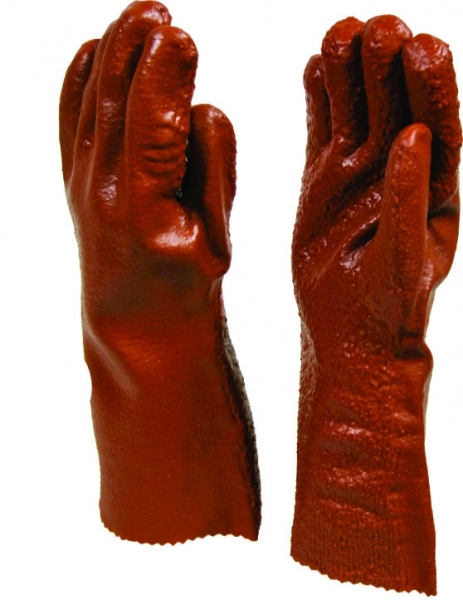 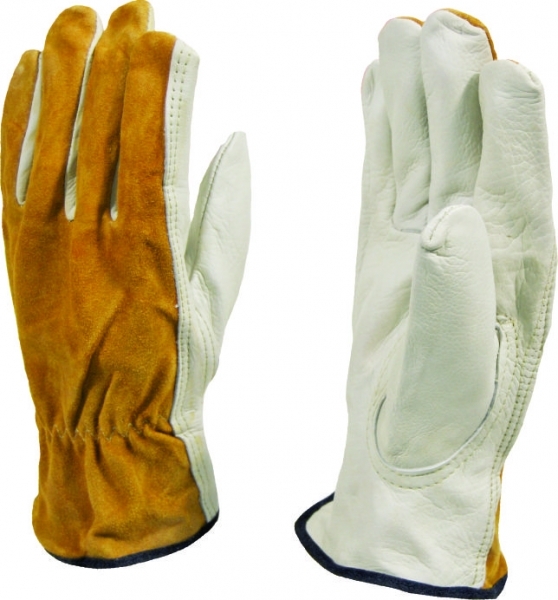 chrome leather gloves, chrome leather rubber palm gloves, chrome leather frock palm gloves, green leather welders lined gloves, candy stripe chrome leather gloves, pigskin gloves, cowhide riggers gloves, red heat resistant gloves. 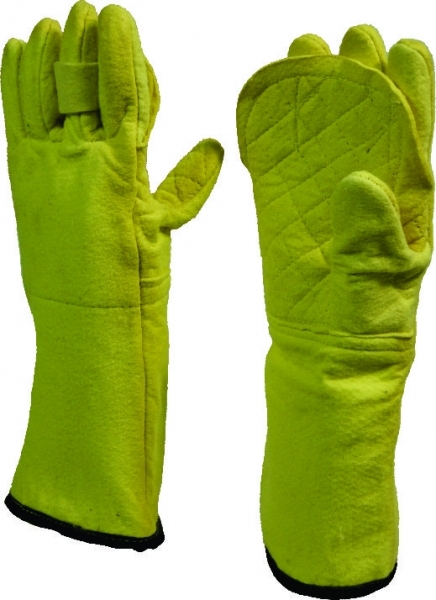 PVC knit wrist gloves, red PVC open cuff gloves, maxi neon PVC knit wrist glove, green PVC knit wrist gloves, green PVC open cuff gloves. 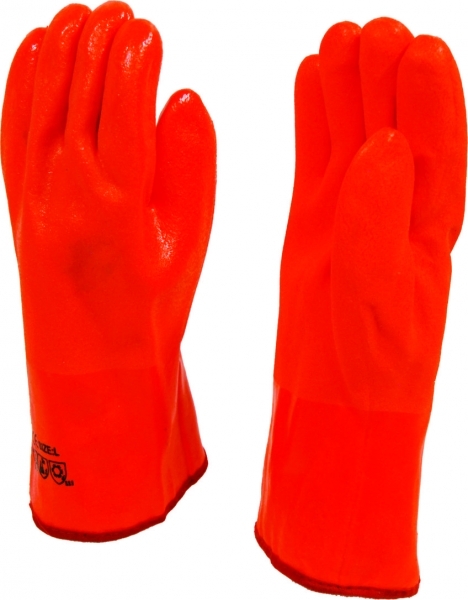 Rubber industrial gloves, household yellow flock lined rubber gloves, green nitrile gloves, black builders gloves, orange knit wrist freezer gloves, orange open cuff freezer gloves, blue nitrile coated knit wrist gloves, blue nitrile coated open cuff gloves. 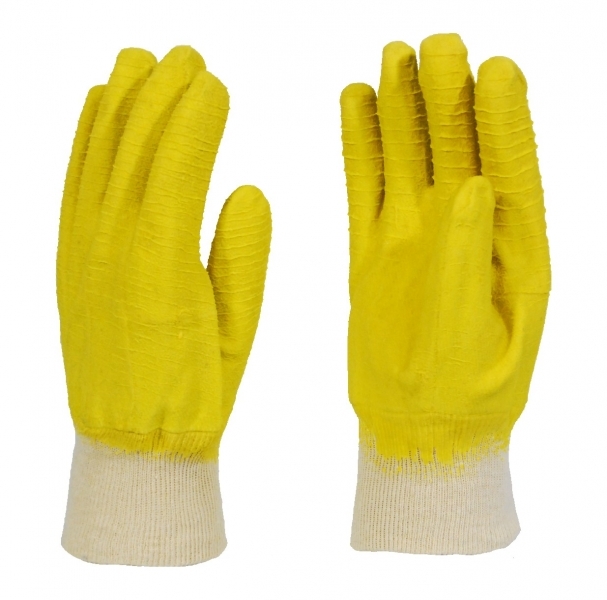 Knit wrist yellow komarex gloves, open cuff yellow komarex glove. 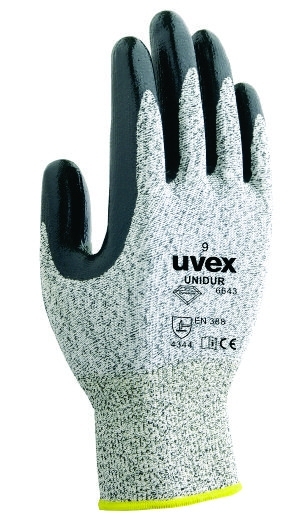 Knit wrist gripper rubber latex glove, examination gloves. 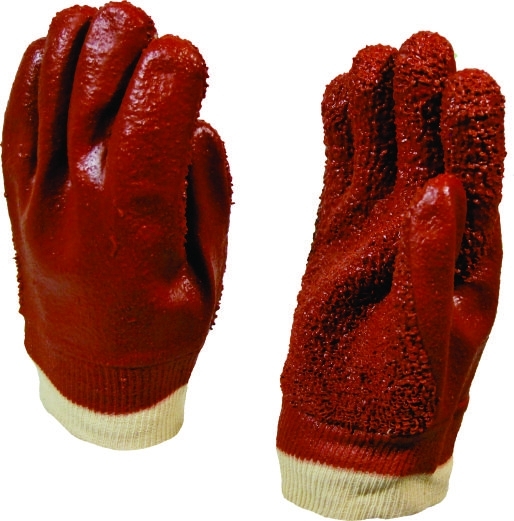 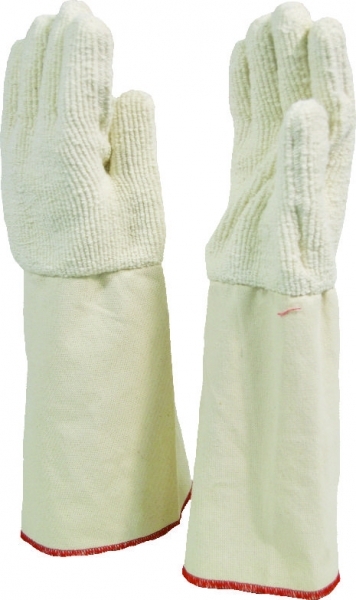 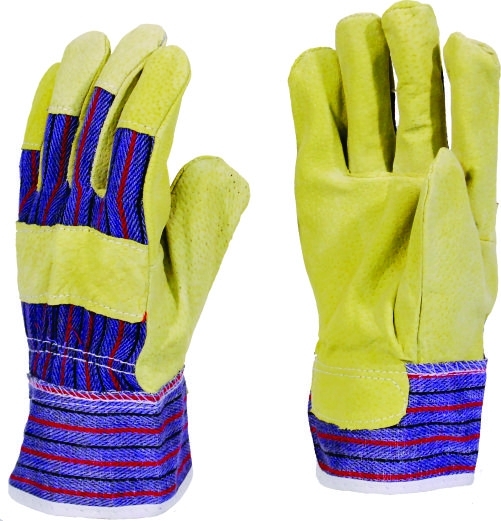 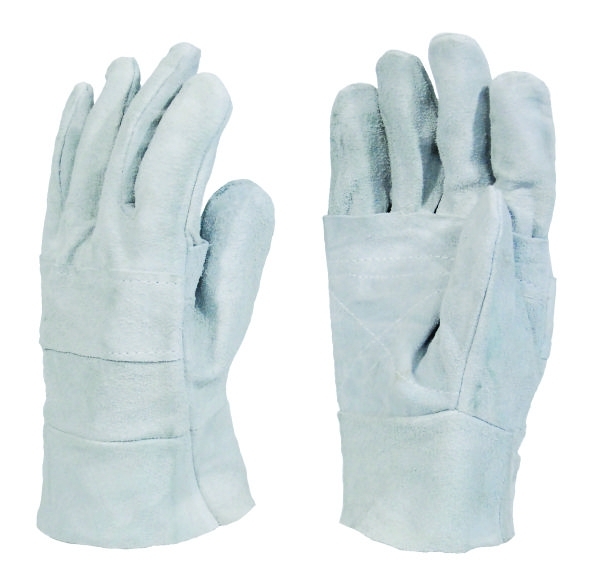 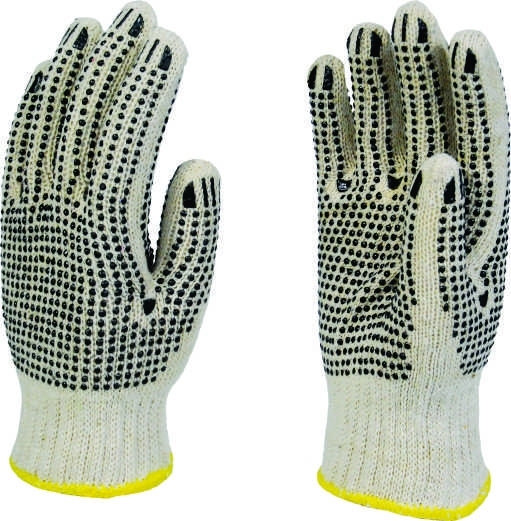 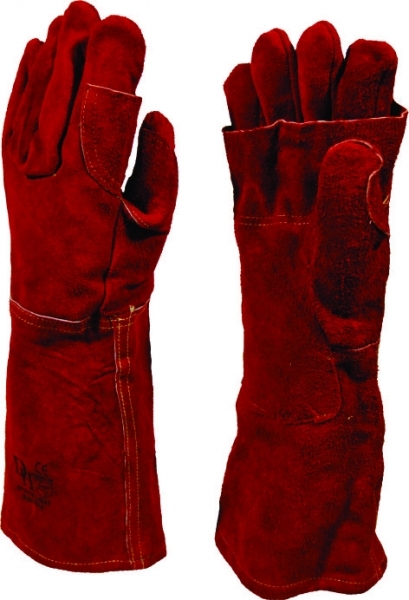 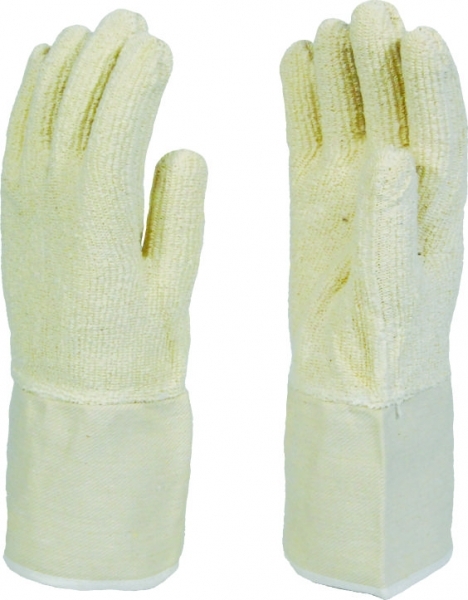 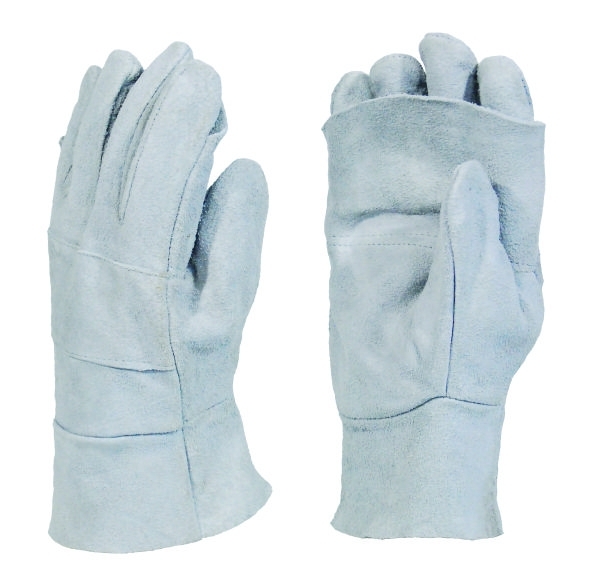 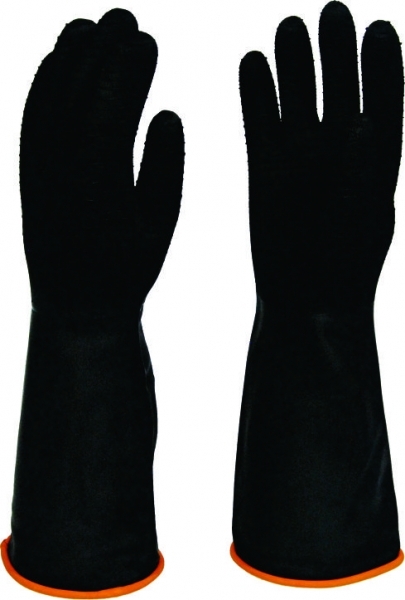 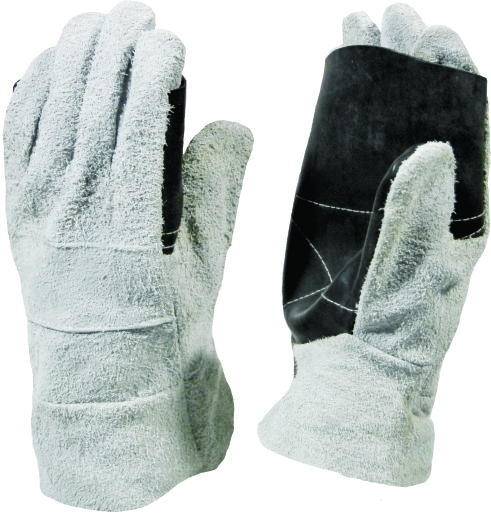 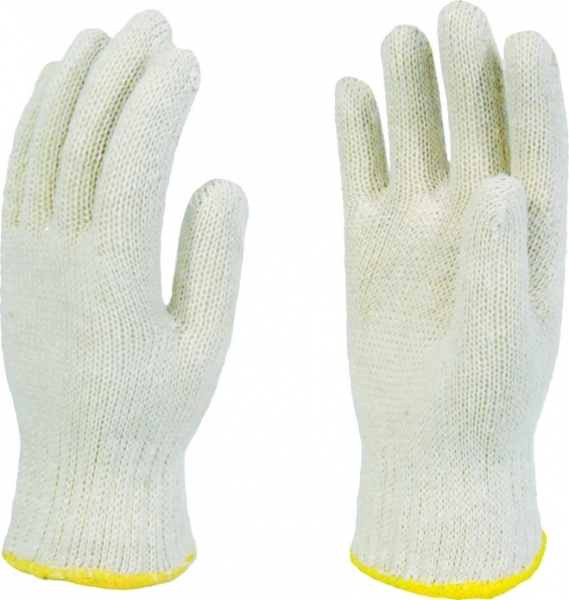 Cotton knitted gloves, polka dot cotton gloves, cotton toweling glove, Kevlar furnace glove.